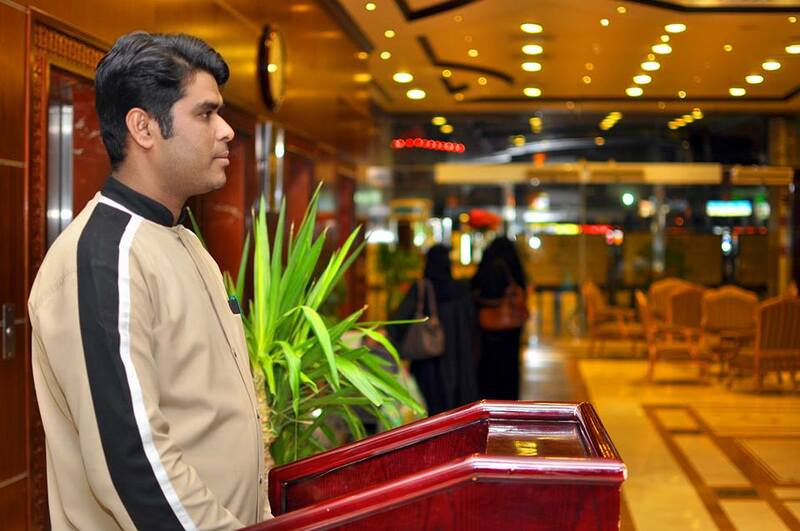 Want to Experience the Hospitality of Taiba Zowar International is the right Place for you as the location is in the heart of city and in the neighborhood of the Prophet's Mosque with high levels of comfort, cleanness and services and facilities. 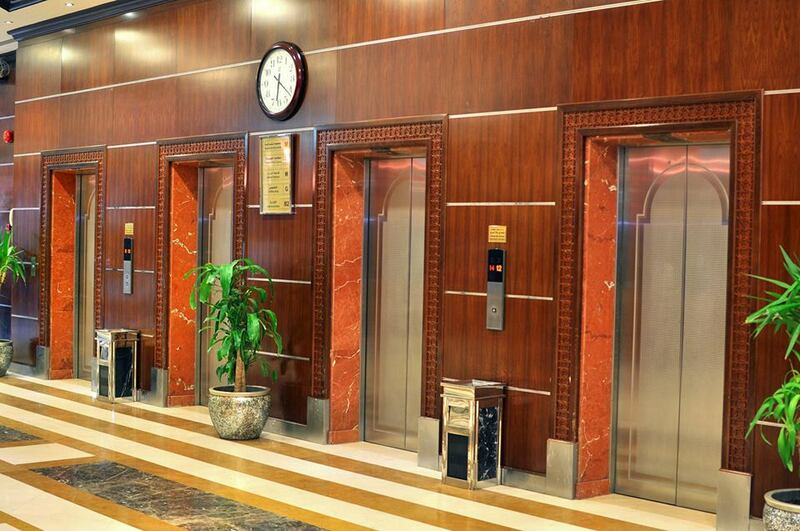 Located in the Northern Central Area, the hotel is surrounded by the best of the shopping malls, restaurants and other business places with high levels of security and peace of mind. 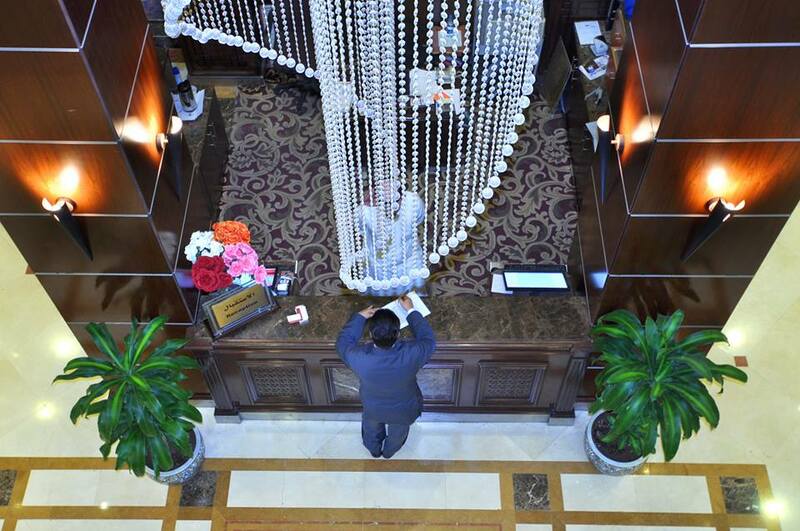 The hotel consists of 280 Rooms classified into 240 Standard Rooms(dedicated to groups) from Floor 1-12 and 40 Deluxe Rooms (especially taken care of for the individual and business guests) on 13 & 14 Floors. 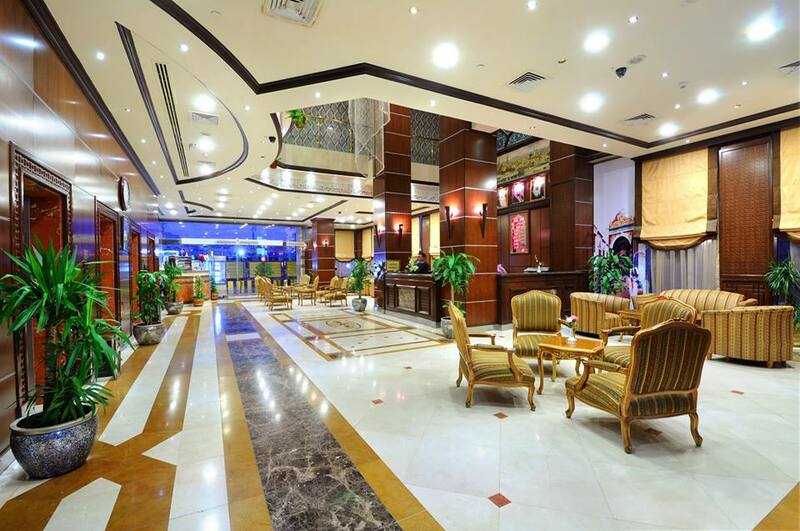 Zowar International Hotel is good selection for my family. East access to ladies gate and local market is near to hotel.Rooms are comfortable according to price and all rooms ameneties available. Good housekeeping. I will come back Inshaa Allah. Comfotable Rooms and ideal location from Ladies Gate make this hotel perfact choice in terms of price. 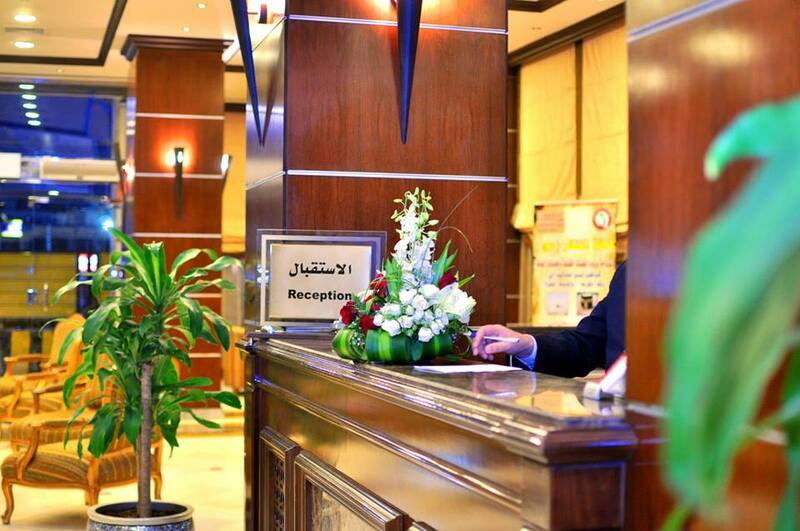 Hotel provide free parking and good house keeping. I will reccommend it. My stay with group in this hotel was excellent. Clean Room and Proper Restaurant make our stay comfortable.